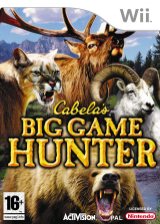 Take an incredible adventure to the world's marquee hunting locations in pursuit of the most sought-after and exotic big game trophy animals. 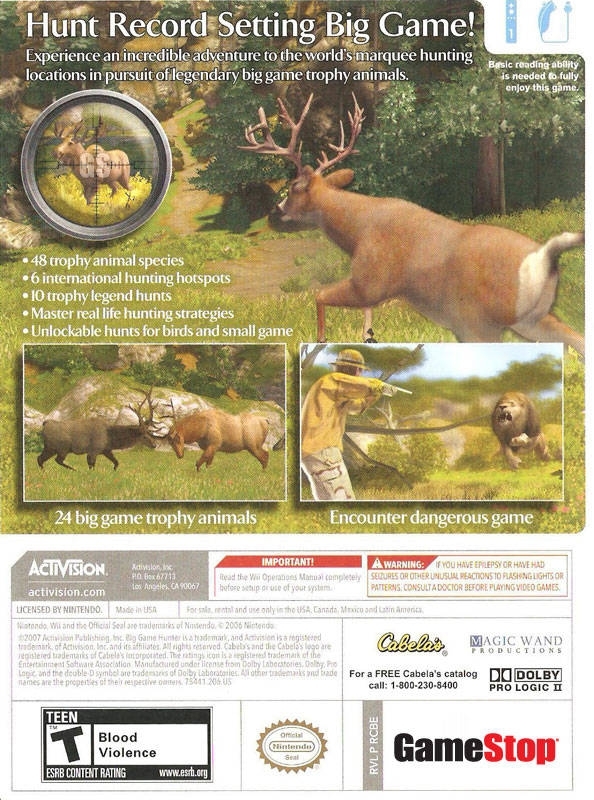 You will need to put yout hunting skills and techniques to the test to master real-life hunting strategies and bring down legendary big game. Along your journey, you will meet hunting guides who will offer helpful hints, find unlockable hunts for birds and small game, and have surprise encounters with dangerous game. Are you ready for the hunting adventure of a lifetime? 24 trophy big game species including Elk, Moose, Mule Deer, Caribou, Kudu, Red Stag, Big Horn Sheep, Cape Buffalo, Wild Boar and Grizzly Bear. 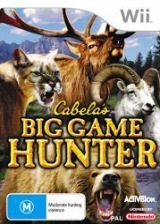 Hunt for legendary big game animals in 10 trophy hunts. The world's top big game hunting locations including British Columbia, Montana, New Zealand, Africa and Argentina. 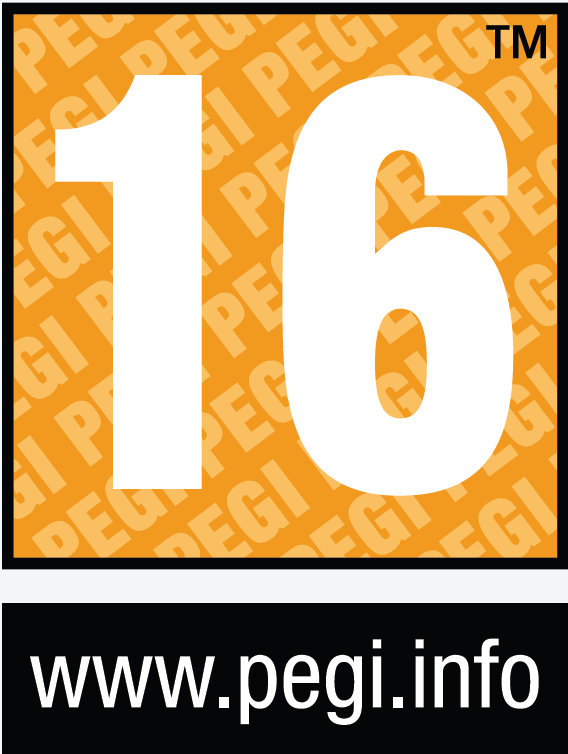 Enjoy immersive environments with incredibly realistic terrain, changing seasons, extreme weather and more. 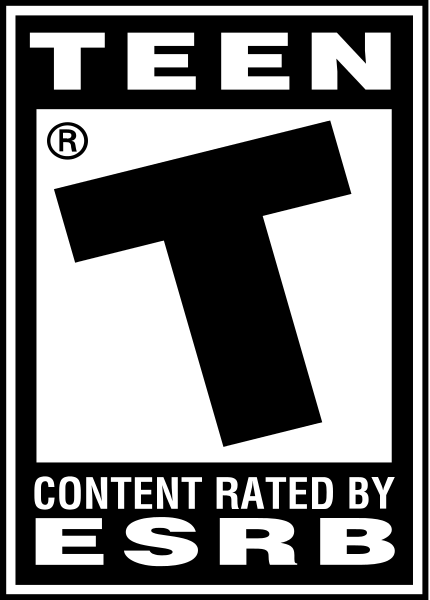 Dangerous game that will threaten and attack until a final encounter where you must use your hunting skill to bring it down. Real-life hunting strategies you will need to master include glassing, stalking, tracking, long-range shooting, baiting, stands, blinds and more! Unlockable hunts and gear - each hunting environment will come to life, motivating you to explore and find hidden hunts and upgraded items. Unlock hunts for over 20 species of small game, waterfowl and upland birds. New hunting aids and shooting controls including adrenaline, stalking and tracking modes, and hunter sense which will highlight animals in their surroundings, allowing you to lock on and track their movements. Hunting guides - keep your eyes and ears open for local guides who offer helpful hints and suggestions you need in your quest to bag record-setting big game. Authentic weapons, gear and equipment modeled using the latest 3D technology for an incredibly realistic look.